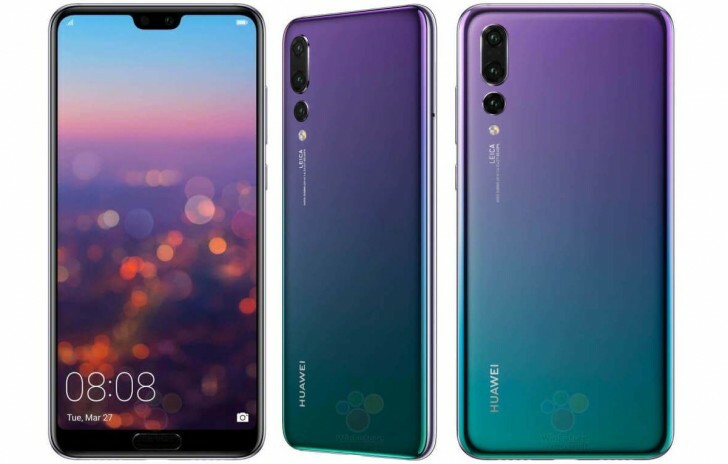 After numerous leaks, Huawei has announced their flagship devices, with P20 and P20 Pro. Both the Huawei P20 and the P20 Pro have a metal and glass design. The P20 has a 5.8-inch RGBW LCD display with a 16:9 aspect ratio and the P20 has a 6.1-inch OLED display with an 18:9 aspect ratio. The devices are being powered by the company’s Kirin 970 processor, the standard P20 has 4GB of RAM while the P20 Pro has 6GB of RAM. In terms of battery, the P20 has a 3,400 mAh battery while the P20 Pro has a 4,000 mAh battery. Both phones support Huawei SuperCharge. The cameras are the big focus for the P20 and P20 Pro. Huawei is using artificial intelligence with their cameras. The AI can automatically detect what type of scene you’re choosing and change settings accordingly. Both have a 24-megapixel front-facing camera as well as facial recognition. 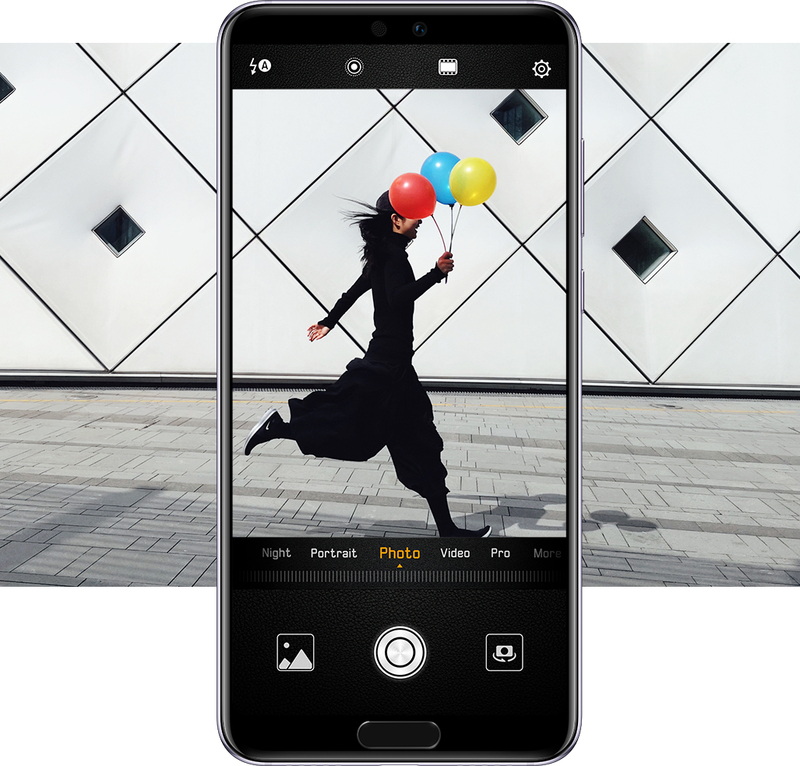 The P20 has a dual-lens setup with a 20-megapixel monochrome lens and a 12-megapixel RGB lens. The P20 Pro meanwhile has a 40-megapixel RGB lens, 20-megapixel monochrome lens and an 8-megapixel telephoto lens with up to 3x zoom. Here are some sample shots taken with the P20 and P20 Pro. 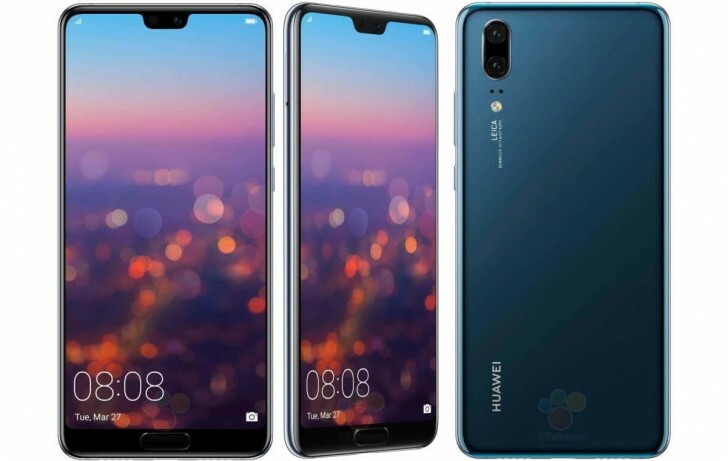 The phones are running Android 8.1 with Huawei EMUI 8.1 on top. There’s also 128GB of internal storage. One of the camera modes on the P20 and P20 Pro is 3D Portrait Lighting, which works in a similar way to the iPhone X, where you can adjust the lighting around your subject either before you take the shot or after the fact. There’s no headphone jack on the P20 and P20 Pro but there is a USB-C port and the fingerprint sensor is on the front of the device. The P20 is IP53 splash resistant and the P20 Pro is IP67 water and dust resistant. Huawei hasn’t announced Canadian pricing for the P20 or P20 Pro but they will be coming to Canada in the coming months. The P20 and P20 Pro come in four colours, Twilight, Black, Midnight Blue and Pink Gold. 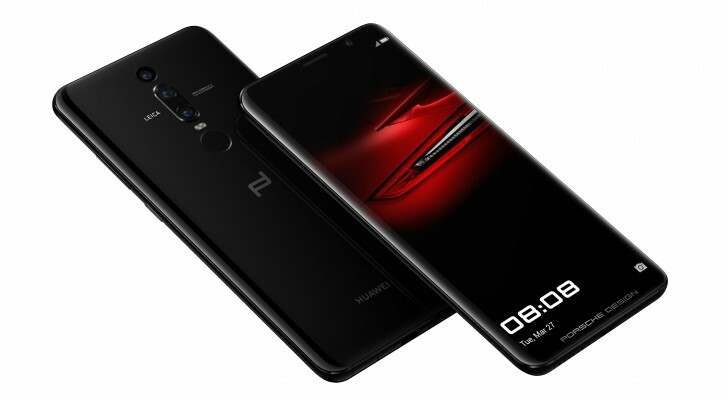 In addition to the P20 and P20 Pro, Huawei also announced their latest collaboration with Porsche Design with the Huawei Porsche Design Mate RS. 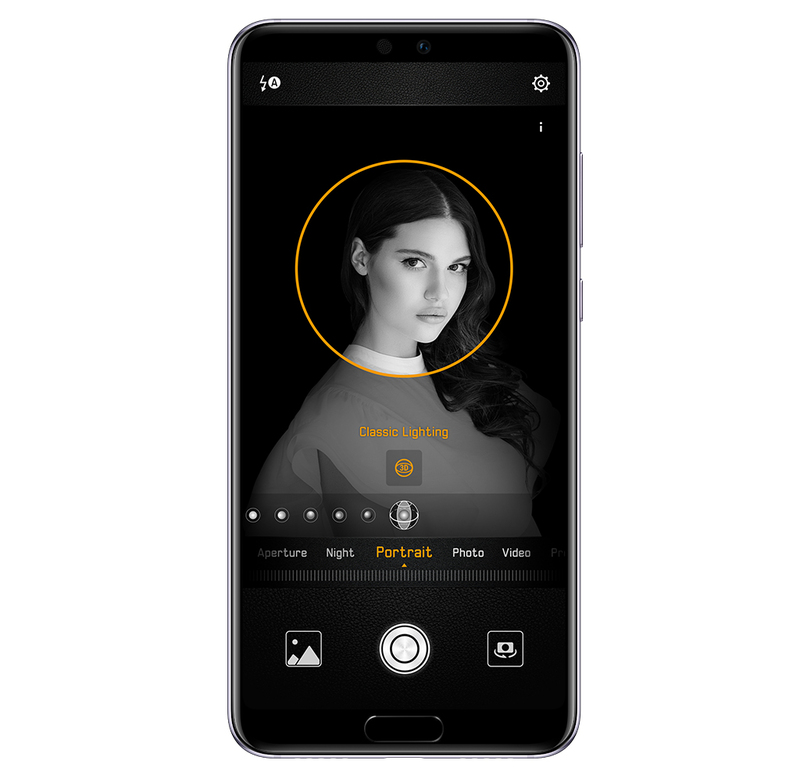 The Huawei Porsche Design Mate RS has a 6-inch 2K AMOLED QHD display with an 18:9 aspect ratio. It’s powered by the Kirin 970 processor with 6GB of RAM. The device has an under display fingerprint reader which you can just hover your finger over the screen to wake the phones. There’s also a fingerprint sensor on the back of the device. You can also unlock the device using your face. 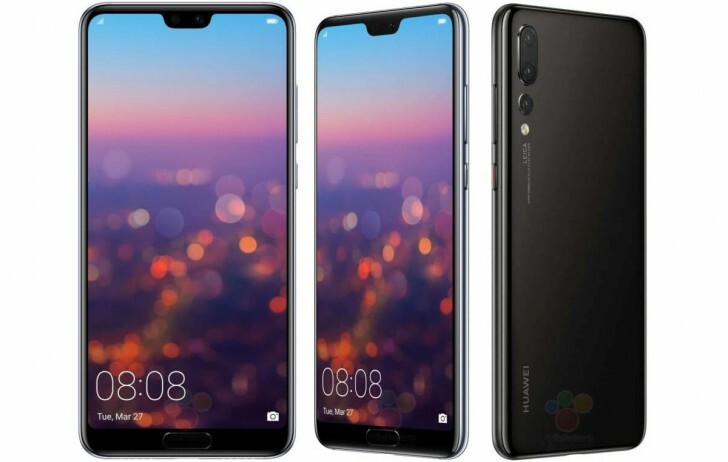 The Huawei Porsche Design Mate RS has the triple camera setup as the P20 Pro with a 40-megapixel RGB lens, 20-megapixel monochrome lens and an 8-megapixel telephoto lens with up to 3x zoom. It will come in two storage options, 256GB and 512GB which is the biggest capacity offered on a smartphone. The Huawei Porsche Design Mate RS has a 4,000 mAh battery with Huawei SuperCharge and a USB-C port. The Huawei Porsche Design Mate RS will come in two colours, black and red. The 256Gb model of the Huawei Porsche Design Mate RS will cost €1,695 and the 512GB model will cost €2,095. The device will be available on April 12th, no word on what countries it’ll be available in.